BBQ tacos $6: pulled pork or pulled chicken, house chimichurri sauce, black beans, cabbage and shredded cheddar cheese all in a soft shell taco! 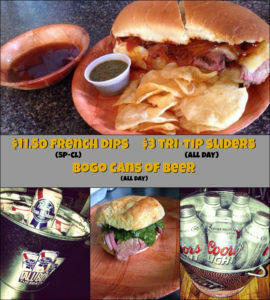 $5.00 buckets of (5) PBR or Ranier Tallboys. 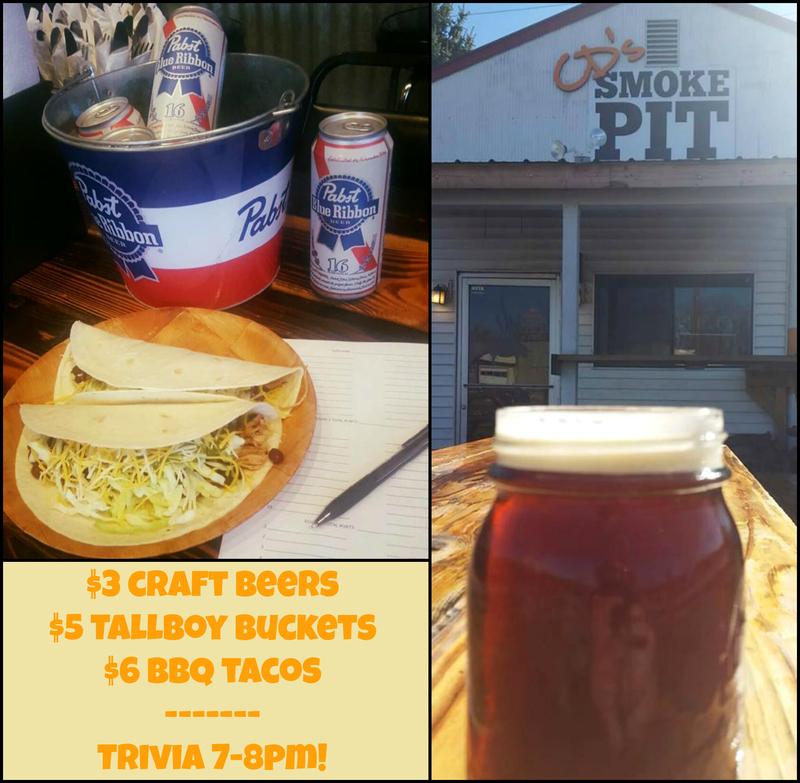 Trivia from 7pm-8pm every week! 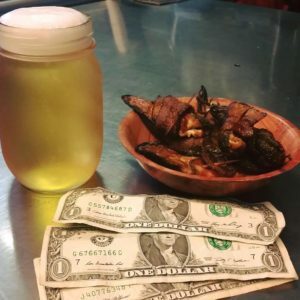 Trivia winner receives a $40 beer tab! 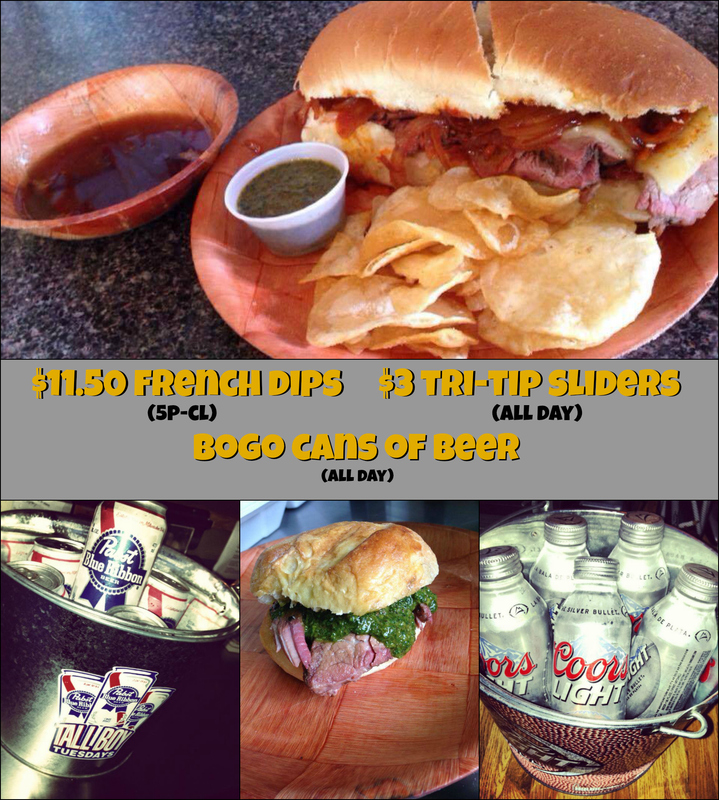 French Dip Wednesday: 2 for 1 bottled beers ALL DAY, $3 tri-tip sliders all day, and tri-tip French Dip starting at 5:00. 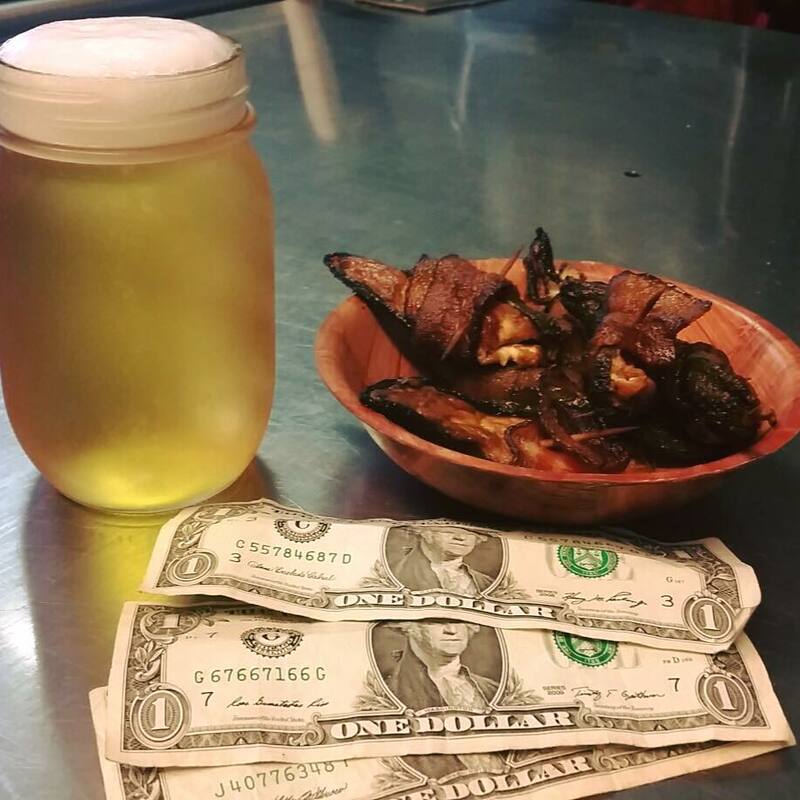 Thirsty Thursday: It’s Dollar Deal Day! $1.00 draft pints of Pabst Blue Ribbon and $1.00 jalapeño poppers (bacon wrapped jalapeños, stuffed with cream cheese and our pulled pork). 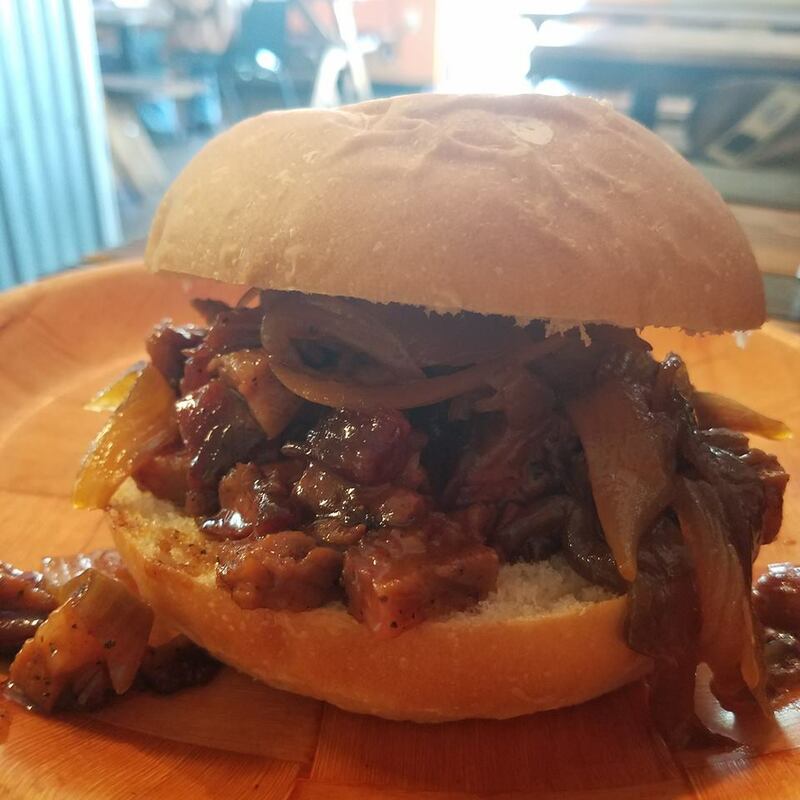 Burnt End Sandwiches: Wikipedia calls burnt ends a bbq delicacy, and we agree! 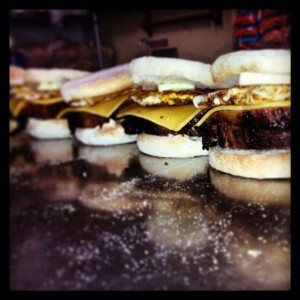 delicious locally baked sandwich buns! $5 pitchers of PBR and $10 pitchers of our premium tap beers! Saturday food specials: we rotate through our Saturday food specials and always post the special of the week on our Facebook page. 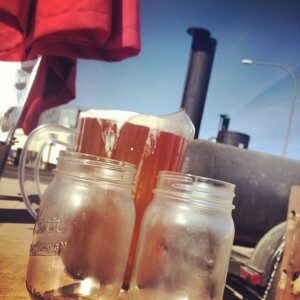 Make sure to ‘like’ us to get updates on our Smokin’ Good BBQ! 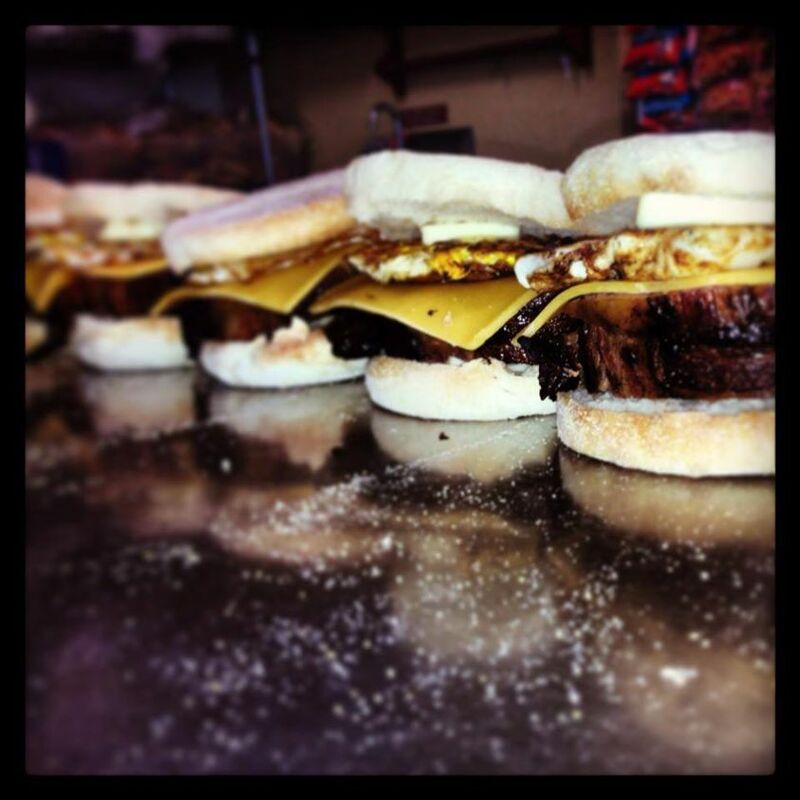 Vandal HOME Football Game Days: We open at 10:00 and serve CD’s Breakfast Sandwiches and Penny Pitchers of Pabst until the kegs blow or until 2:00! Must be 21+ to drink, must drink responsibly, must wear some rockin’ Vandal gear and must order a regular priced menu item to participate in the beer special!